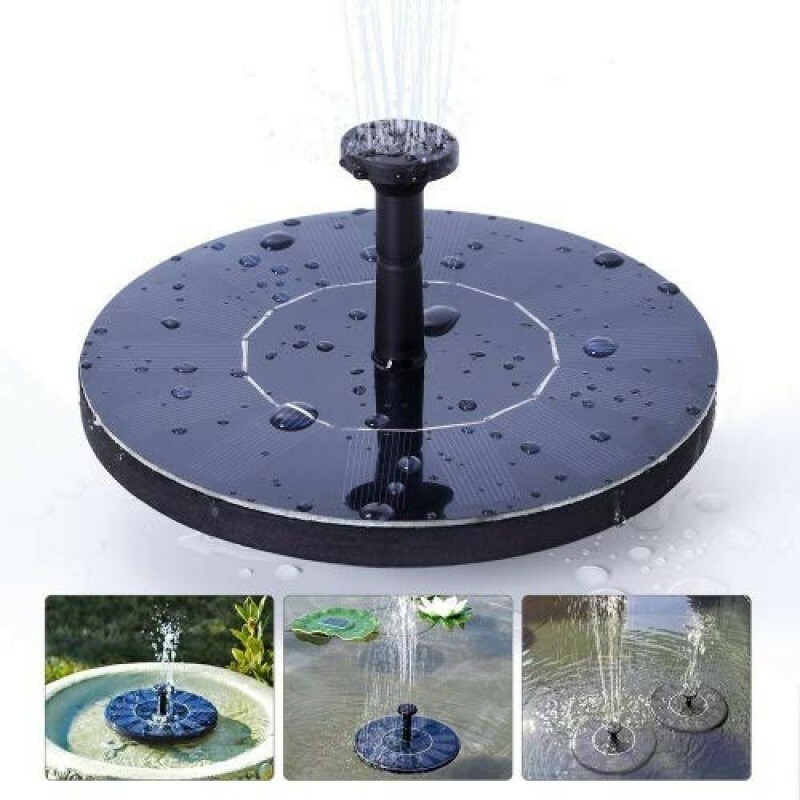 This solar-powered decorative fountain is made up of highly efficient solar panel and new brushless pump. Start-up fast, efficient and strong stability. 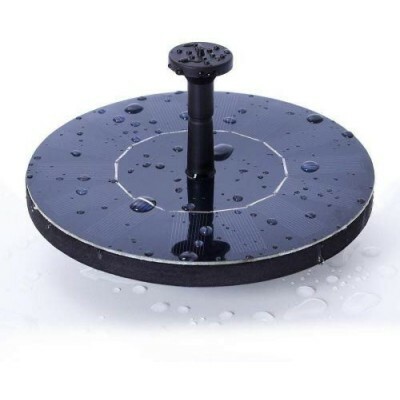 In addition, it has no electric outlet or external battery. So it's very easy to use. This product is suitable for bird bath, fish tank, small pond, garden decoration, water circulation for oxygen, etc. 1. The pump is driven directly by the sunlight. So it will work continuously only when the sunlight is enough. 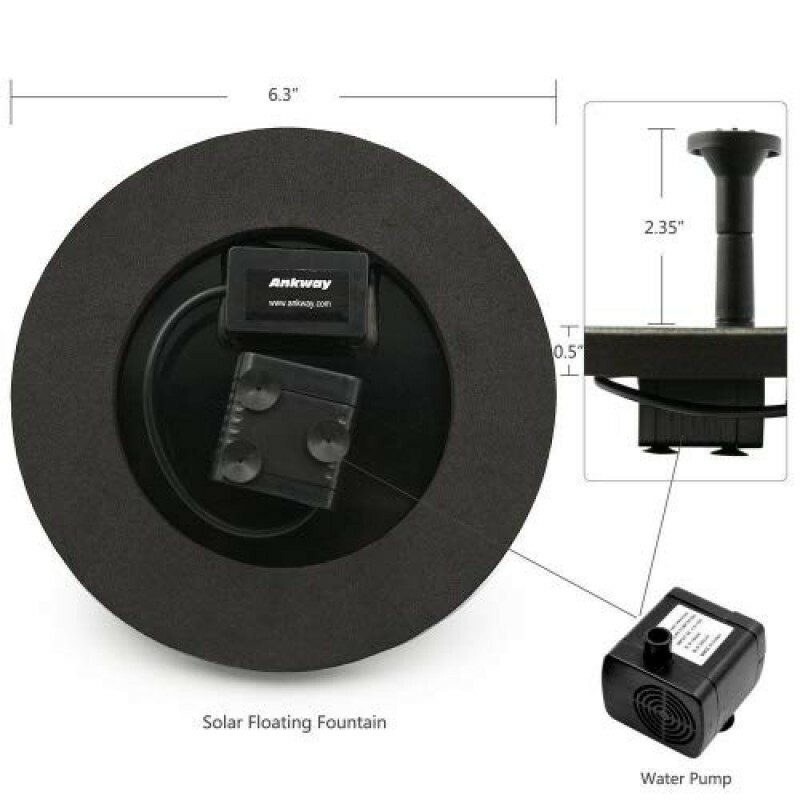 As the power of the solar panel is depended on the sunlight, the pump is also affected by weather, seasons, places, etc. Peeling off the plastic film protector on the surface will makes better. 3. Clean the pump regularly. 3. If there is some air in the pump. you'd better not connect the spray head to the pump until air all out and it sprays normally. 4.This pump comes with NO power storage function, so it will work only when there is sunlight to provide solar power and will not work when there is no sunlight. 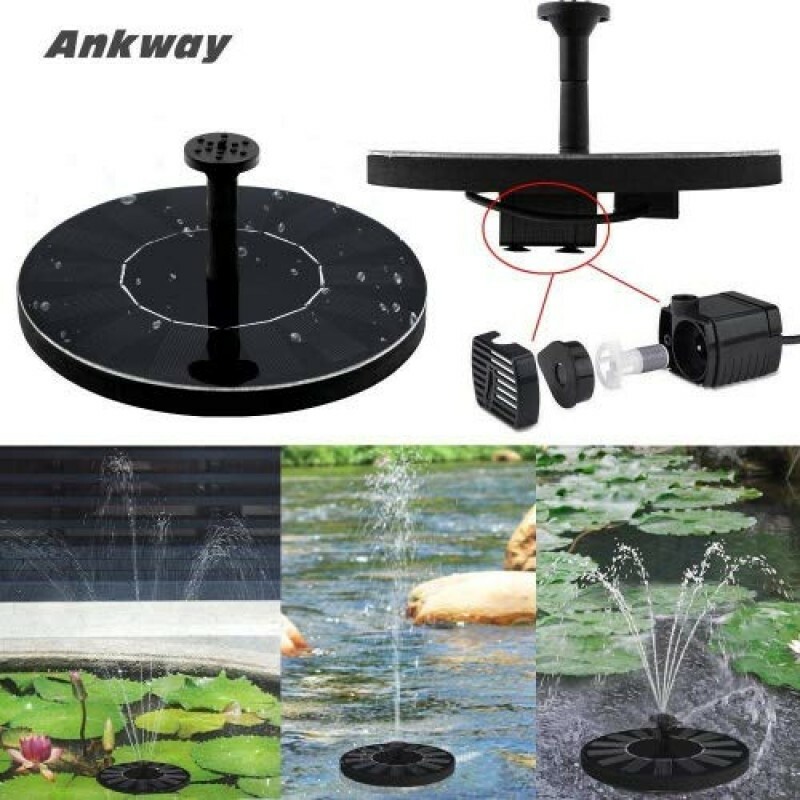 We take full responsibility for the quality of our products If you for any reason are not happy with any product by Ankway, please do not hesitate to contact us and will do our best to solve all problems you meet asap! 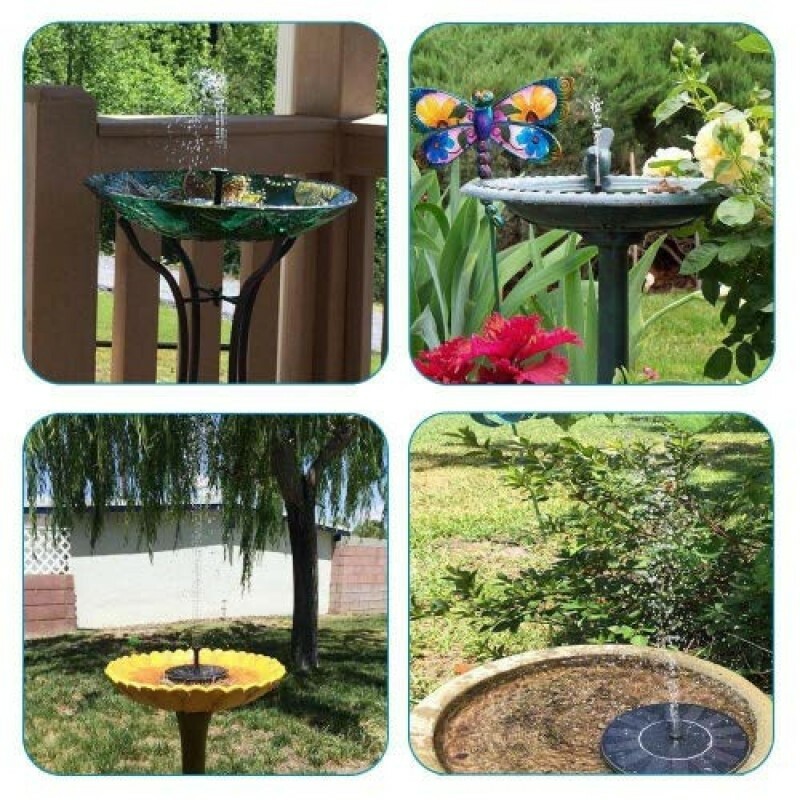 Built a solar powered bird bath with Lewisia Solar Water Fou..